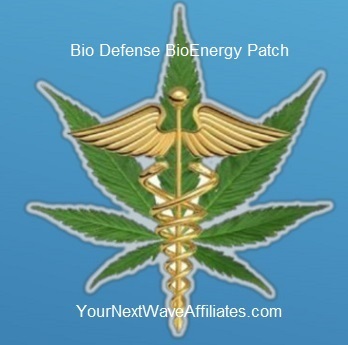 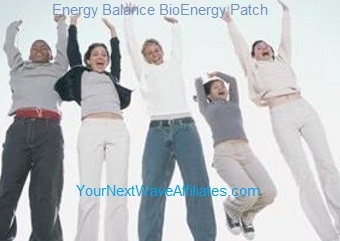 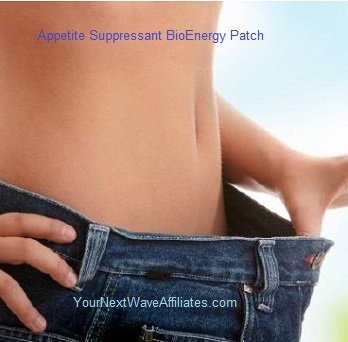 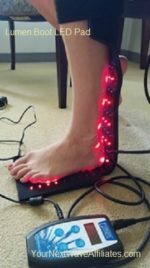 Alkalize – BioEnergy Wearable Patch * $39.97 Special! 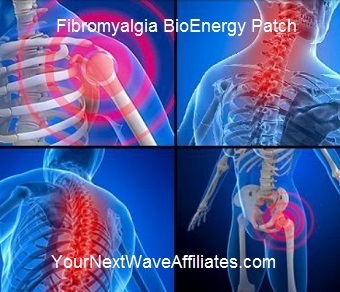 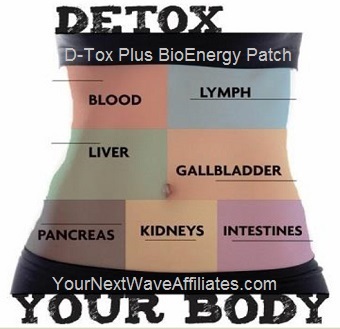 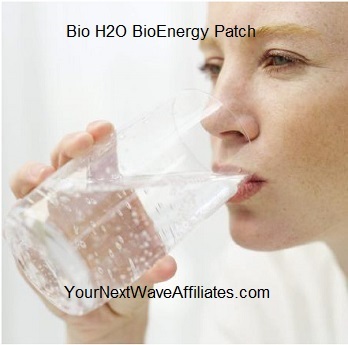 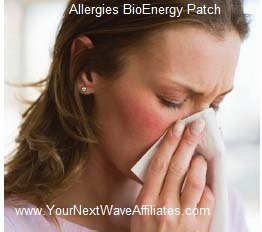 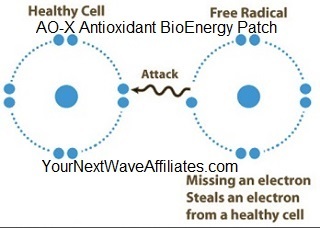 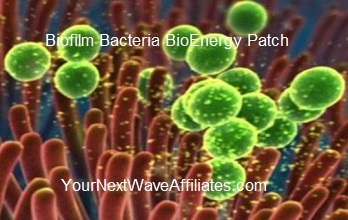 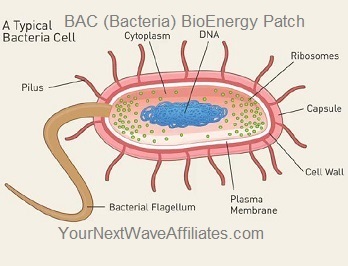 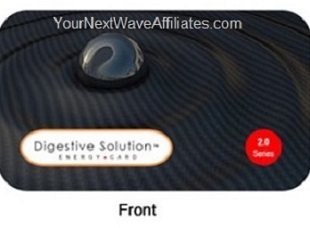 AO-X Antioxidant – BioEnergy Wearable Patch * $39.97 Special! 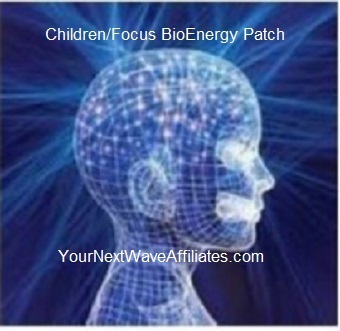 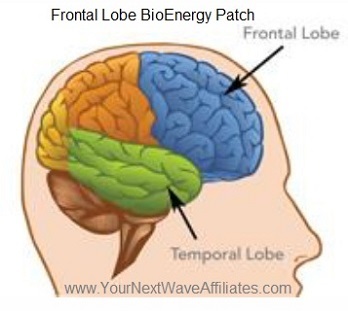 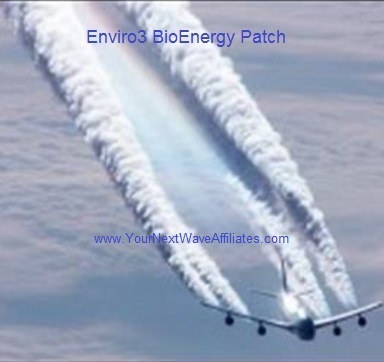 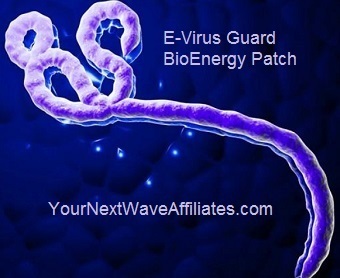 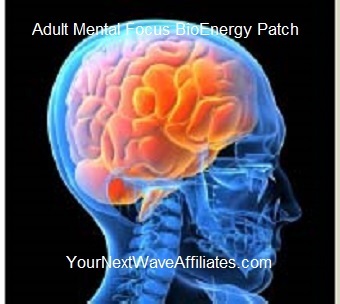 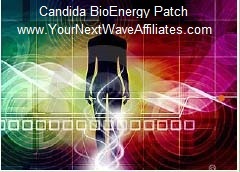 Children/Focus – BioEnergy Patch * $39.97 Special! 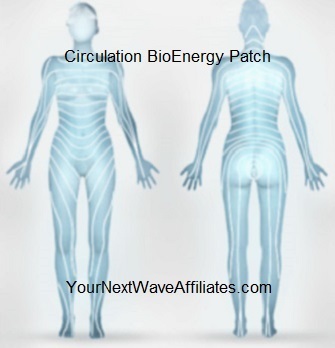 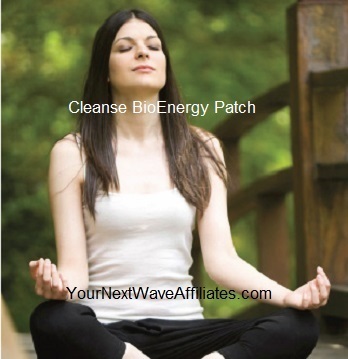 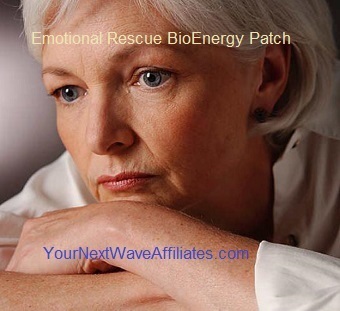 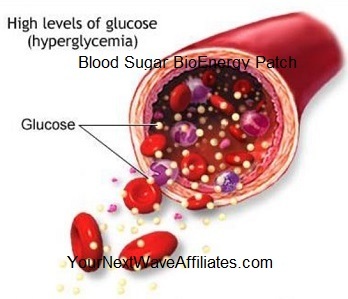 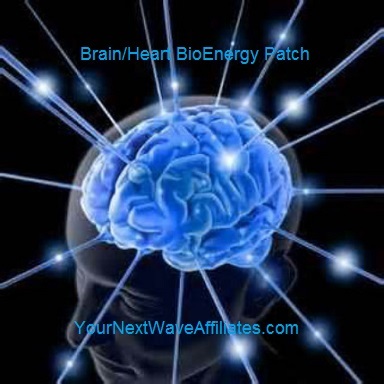 Circulation/ Hypertension – BioEnergy Patch * $39.97 Special!